Labor Day is just a few weeks away and Jefferson Parish’s social calendar is jam-packed full of events for the holiday weekend! 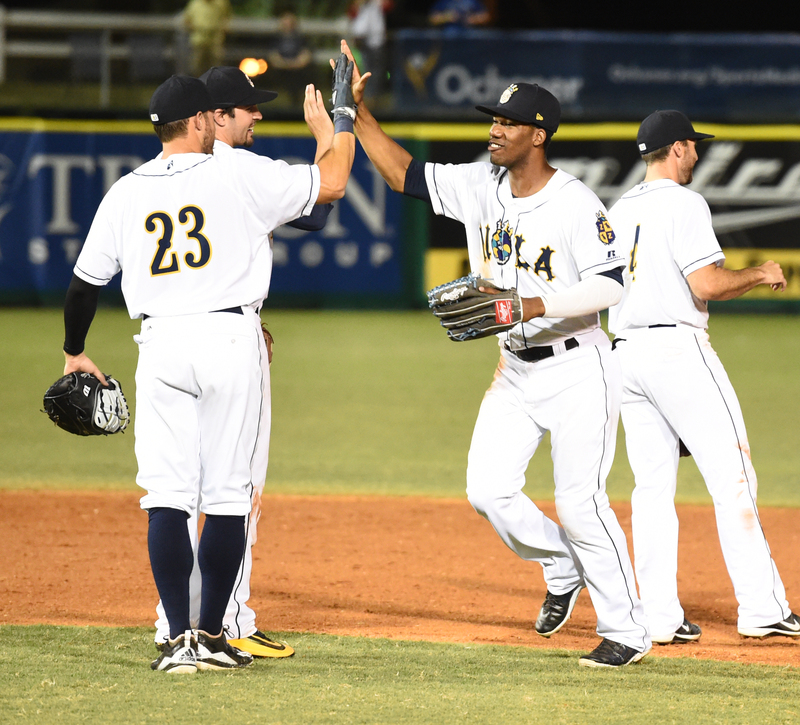 Kick off the weekend on Friday, September 1, with Jefferson Parish&apos;s AAA baseball team, the New Orleans Baby Cakes! They take on the Nashville Sounds Sept 1-4 at the Shrine on Airline. Each game will feature fun family-friendly activities, specials and theme nights, even a Sunday night fireworks show! Mon: 1PM Our Hero Monday & Last Game Celebration. Shop local at our Farmer&apos;s Markets on Saturday, September 2nd and Sunday, Sept 3rd. Jefferson Parish will have 3 markets open that weekend so you can shop &apos;till you drop! 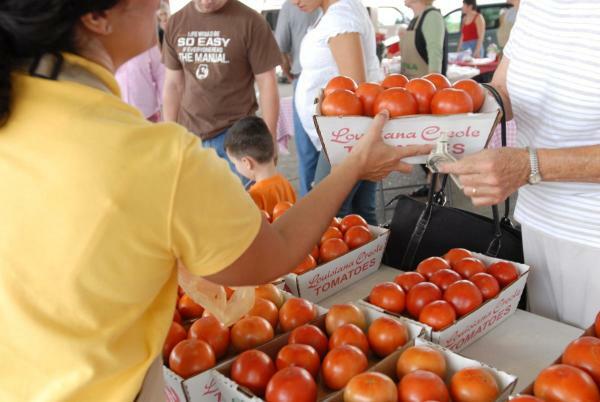 Kenner&apos;s Rivertown Farmer&apos;s Market is held at La Salle&apos;s Landing every Saturday from 8AM-1PM and is a must do for locals and visitors, featuring fresh produce, plants, crafts, expert tips and demos! Free admission and parking. Gretna Farmer&apos;s Market is open every Saturday from 8:30AM-12:30PM and features fresh local produce, specialty items and arts and crafts. Westbank Flea Market occurs every Saturday and Sunday and boasts a fresh seafood market, farmer&apos;s market, food trucks, and live music. 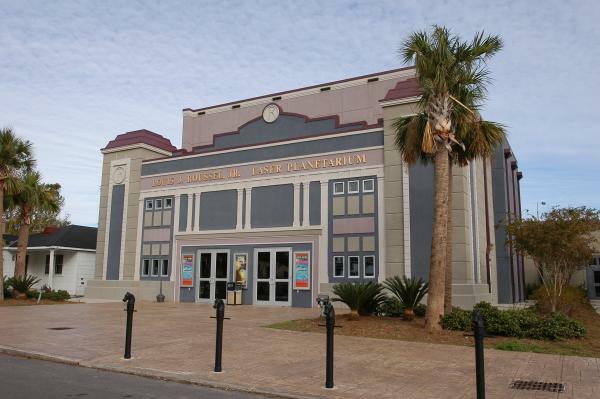 Travel out of this world at the Kenner Planetarium & MegaDome Cinema! It boasts a 50-foot domed screen and 118 stadium style seats. Laser shows bring to life the hottest music on the charts. See movies about the planets, dinosaurs and more! See the full schedule here. 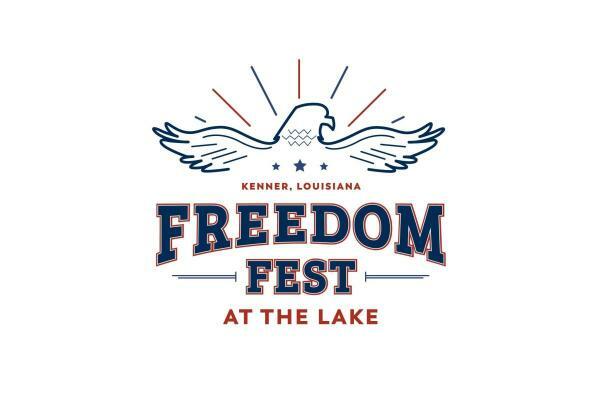 Celebrate the American spirit at Freedom Fest at the Lake! In celebration of the workforce, Kenner will host a new Labor Day tradition at Laketown on Lake Pontchartrain! Freedom Fest has an impressive lineup of artists. Starting with local acts Jenna Hunts and 90 Degrees West and closing with national acts like Maddie & Tae, Chase Bryant and Lauren Duski. There will also be delicious food and arts and crafts. Bring your chairs and enjoy a fun and relaxing day at the lake! There&apos;s no lacking of events in Jefferson Parish over the weekend! Did I miss any? Comment below. And check out our events calendar here for all the events in Jefferson Parish!